(AP) - The U.S. Coast Guard said Monday it was withdrawing plans to periodically close 2,500 square miles of the Great Lakes for live machine-gun firing exercises, responding to safety and environmental concerns. The plan had been criticized by several U.S. and Canadian mayors, business leaders and environmentalists who said it could be unsafe and disruptive. Environmentalists had said they worried about the consequences of lead going into the Great Lakes. "The Coast Guard appreciates the thoughtful comments we received and we will work with the public to ensure the Coast Guard can meet any threat to public safety or security," said Rear Adm. John E. Crowley Jr., commander of the Ninth Coast Guard District in Cleveland. "We are committed to addressing the concerns that training be safe, preserve the diverse uses of the Lakes, and protect the environment," Crowley said. Rep. James Oberstar, D-Minn., said Monday he learned about the decision from Admiral Thad Allen, the Coast Guard's commandant, who was "was dissatisfied with the process by which the Coast Guard undertook this activity." We are committed to addressing the concerns that training be safe, preserve the diverse uses of the Lakes, and protect the environment. "We understand the need of the Coast Guard to be in a top state of readiness, but they must respect the public's concern for safety and the environment," said Rep. Dave Obey, D-Wis.
Crowley said he would "take the time to get this right" and would not conduct live-fire training in the lakes to meet non-emergency training requirements. Crowley said he planned to reconsider public concerns and was committed to finding "environmentally friendly alternatives to the lead ammunition we currently use." Coast Guard officials had stressed in hearings around the Great Lakes in recent months that live-fire practice was an essential part of weapons training and noted they have safely conducted live-fire tests in the nation's coastal waters for years. The Coast Guard had said the plan was designed to create test zones and schedules that would have minimal effect on the environment and Great Lakes boat traffic. The training zone proposal followed the Coast Guard's decision to mount automatic weapons on about 150 Great Lakes vessels as it has done on vessels on the East, West and Gulf coasts. 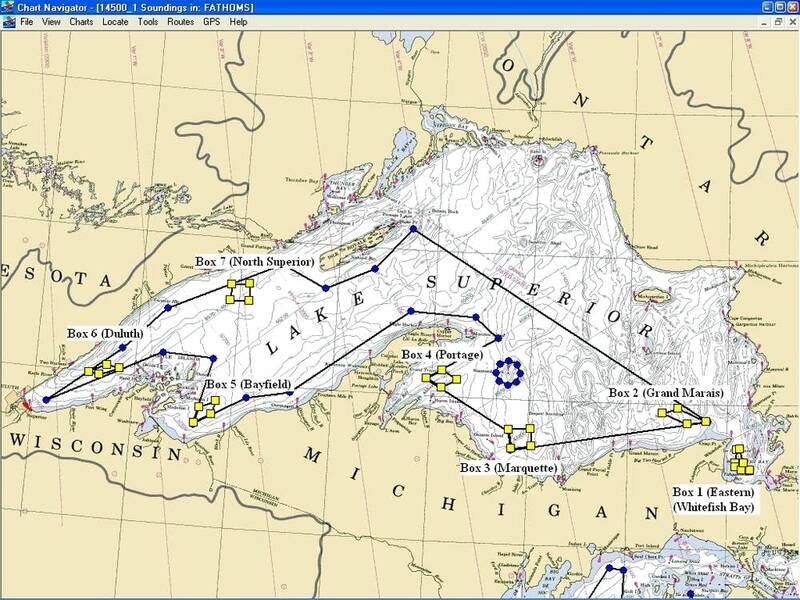 Each of the 34 "safety zones" on lakes Superior, Michigan, Huron, Erie and Ontario would have been closed to private vessels for four-hour spans about four to eight times a year. Rep. Bart Stupak, D-Mich., said the withdrawal of the plan was "good news for the people of northern Michigan and for all residents of the Great Lakes region." He said the Coast Guard noted "the placement of the live-fire zones, the need for proper public notification and the possible use of environmentally friendly ammunition as matters that cannot be overlooked."